This week Donald Trump secured his position as frontrunner for the Republican nomination for US president with a thumping victory in the primary in his home state, New York. But in a striking new Lowy Institute poll result, almost half (45 per cent) of adult Australians say Australia should “distance itself from the United States if it elects a president like Donald Trump”. Faced with the prospect of a Trump presidency, only a bare majority (51 per cent) of Australians say “we should remain close to the United States regardless of who is elected US president”. This will come as a nasty surprise to Washington. In his recent celebrated reporting for The Atlantic on Barack Obama’s approach to foreign policy, Jeffrey Goldberg quoted an administration official on the subject of alliances. Australia is indeed the US’s most reliable ally: the only country to fight beside the Americans in every major conflict of the 20th and 21st centuries. There is a deep-seated Australian belief that Western pre-eminence in the global power balance works to our advantage and advances our values. 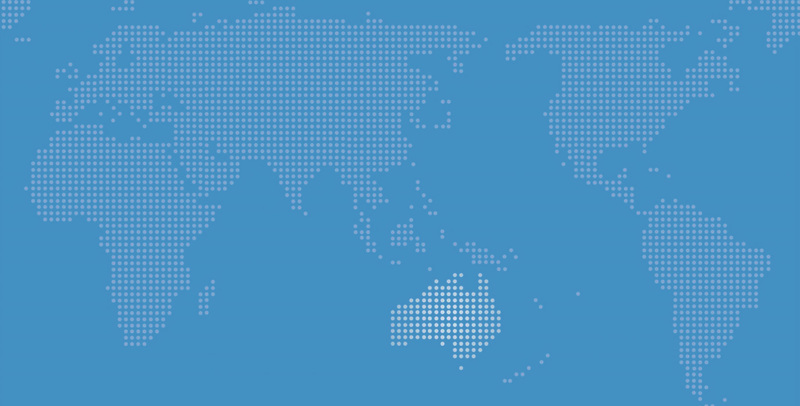 Canberra participates actively in international institutions and builds strong relations with Asian countries. But our deepest strategic instinct has always been to make common cause with a like-minded global ally. For nearly 65 years, that ally has been the US. However, that was before The Don­ald came along. To provide some context for this result, Australians’ support for the US alliance is one of the most consistent findings in the Lowy Institute’s polling history. In our 2015 Lowy Institute poll, 80 per cent of Australians saw Australia’s alliance relationship with the US as “very important” or “fairly important” for Australia’s security. Australians believe that by allying with America, we contribute to global security as well as our own. That nearly half of Australians would seek to move away from the US in the event of a Trump victory says something quite disturbing about this particular candidate. Of course, Trump probably doesn’t care what Australians, or the publics of other allied nations, think about him. After all, judging from his speeches he is oblivious to the advantages that flow to his country from being at the centre of the global liberal order. And he seems positively allergic to Washington’s military alliances. “Our allies are making billions screwing us,” he said once. Trump’s world view has strong echoes in the history of US foreign policy. Flanked as they are by vast oceans and unthreatening neighbours, Americans have a historical disposition to isolate themselves from conflict and strife abroad. High tariff walls once symbolised their desire for separation. Americans’ isolationism reached its apogee in the Neutrality Acts of the 1930s, which limited commercial dealings with warring nations. While America looked inward during that awful decade, the world slid ever closer to the brink, with arms races, conflicts within Spain and between China and Japan, and the steady progress of dictators in Berlin, Rome and Tokyo. It took dramatic events such as the fall of France, the battle of Britain and the congressional struggle over Lend-Lease — as well as the brilliant politicking of president Franklin D. Roosevelt — to push isolationists to the margins of national life. The bombing of Pearl Harbor finished isolationism as a political force in the US — or so we thought. Since the end of World War II, US presidents have applied a broad definition of America’s interests. Their policies have not been uniform but they have all understood the value of leading. Yes, it costs a great deal of money for America to deploy its servicemen and women around the world, but this is a small price to pay for the privilege of global leadership. Washington’s network of alliances serves as a force-multiplier. It helps the US to run a global foreign policy. It purchases leverage for Washington on issues of global significance. Xi Jinping and Vladimir Putin would dearly love to have alliance networks as powerful and cost-effective as that which Obama has to hand. To those Americans, including Trump, who relish the prospect of a more modest presence for your country in the world, I say: be careful what you wish for. And to Americans concerned about the effect Trump is having in devaluing your country’s soft power, I say: you are right to be afraid.